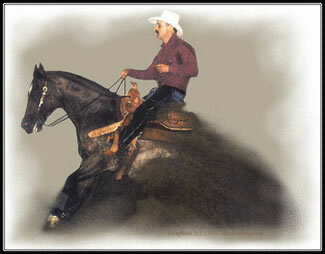 Retiring at the end of 2001, All Reddy Smart has total earnings of over $16,000.00 in NRHA and AQHA competitions. He is also an NRHA Gold Certificate earner and AQHA Superior Reining Horse, earning total of 63 points in reining and working cowhorse. 8 mares and 2 geldings sired by All Reddy Smart are for sale. Performance Winner, 7 AQHA Performance points. 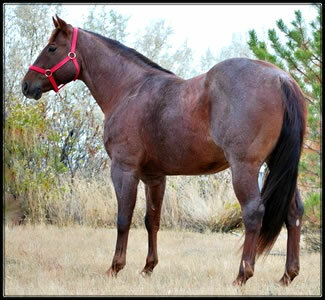 Sire of one AQHA performance foal with 6.5 performance points. 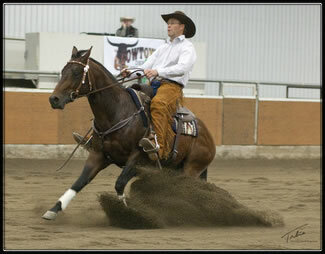 2011 Open Hackamore Derby Champion, Canadian Supreme Open Hackamore Derby Champion, ARCHA Reserve Champion! This stallion is for sale. Copyright © 2017, Cole Redhorse - Shelby, Montana - All Rights Reserved.